When you apply for any job, the first thing you notice is the job description. Basically, this job description tells you everything that you need to know about the job in question. For instance, it will tell you what the job demands and the remuneration options that come with this particular job description. Writing a job description is an art and not many are able to see it through. 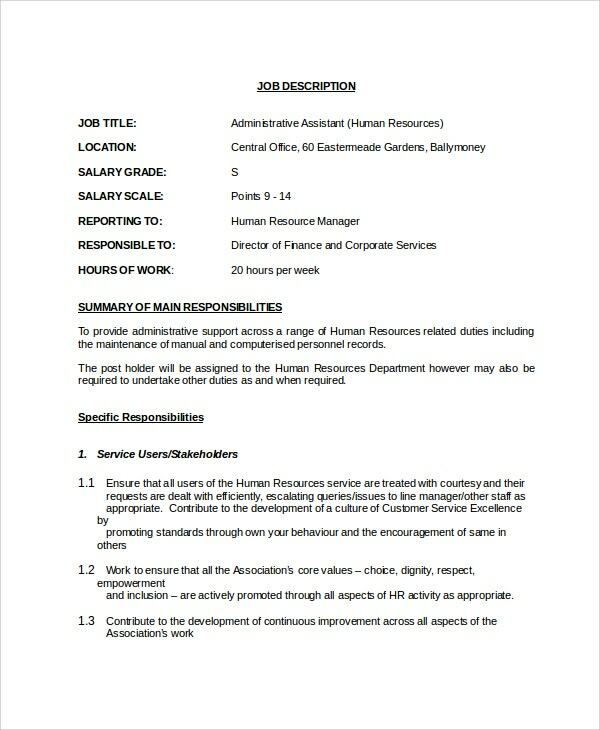 If you want the best Job Descriptions, then you should check out these job description templates. 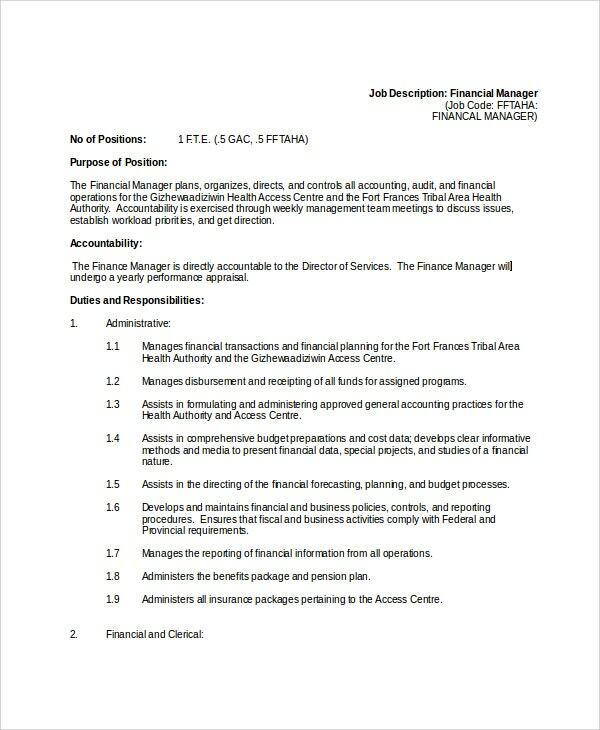 This job description samples would be perfect for the post of a finance manager. Given the seniority of the post, this professional and corporate looking template would be just right. 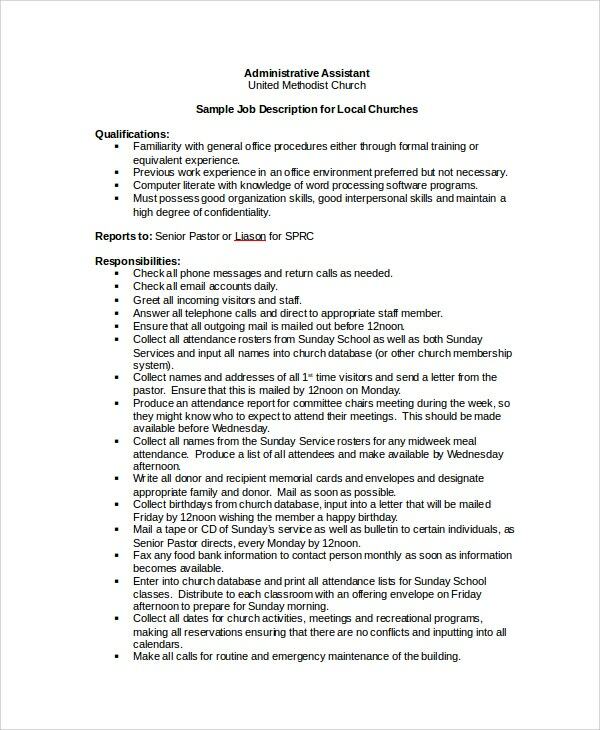 This job description template would be perfect for the position of an administrative assistant. You can download this word doc template and then make changes or edits as per your needs. 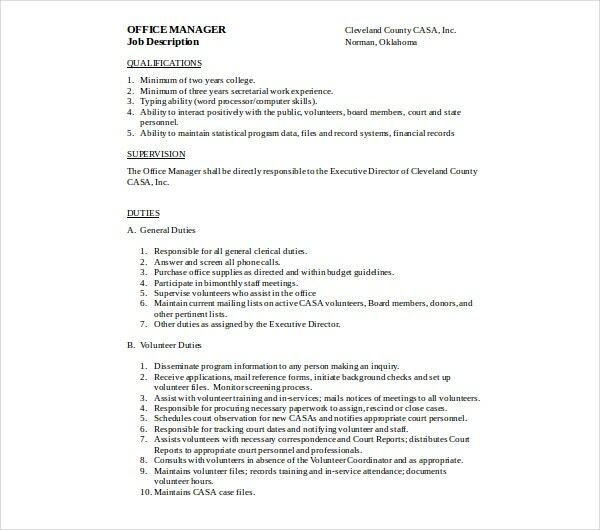 If you have an opening for the position of an office manager, you can use this job sheet template. 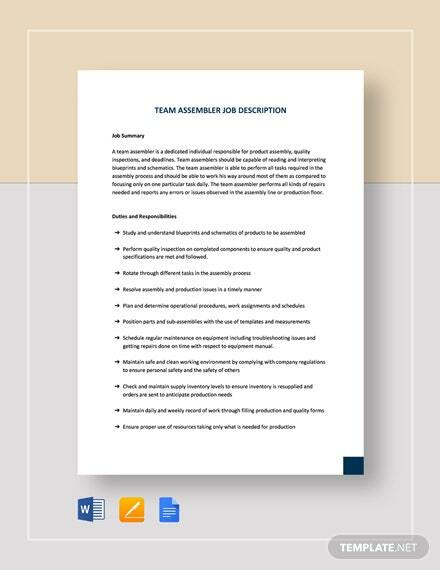 This job description template comes with an attractive layout and lists all the important points in a neat format. 1. 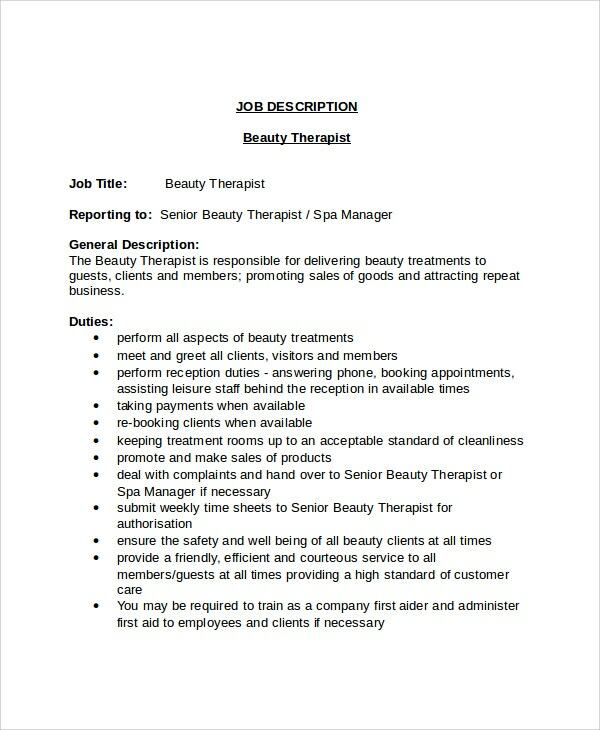 How can you use the Job Description Templates? If you are working for a particular company, you should be knowing what a job description looks like. 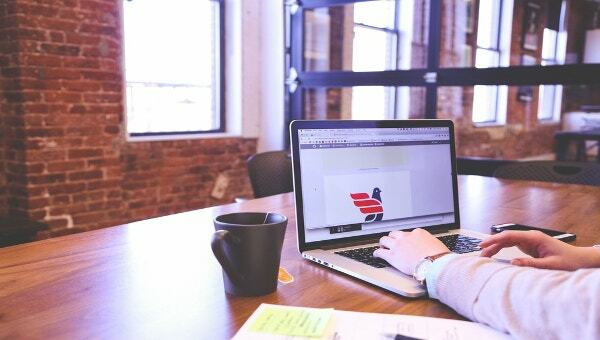 It essentially contains a brief description or an introduction to the job category and an idea of what that particular position or post entails. 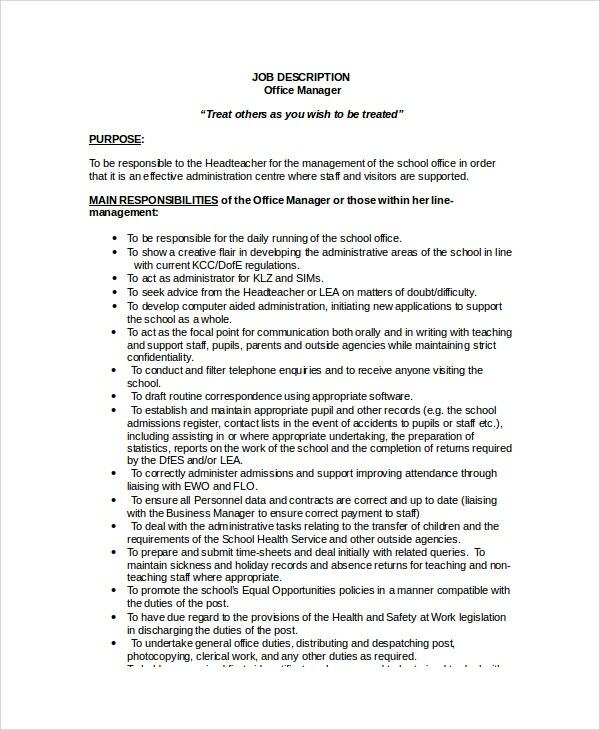 It also includes a list of all responsibilities and requirements that come with the job. When you download the template, make sure you go through the template in details. 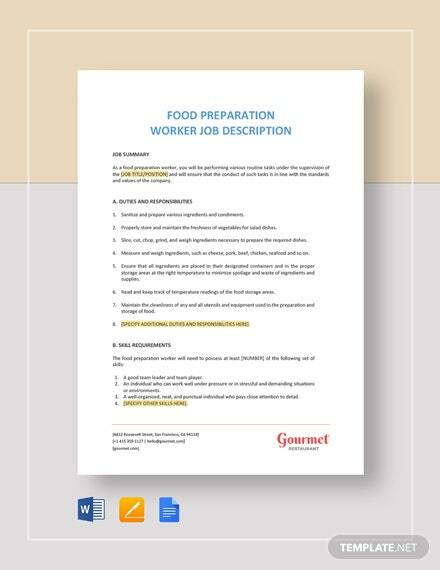 The details provided in the template should match the job description template in word format you have in mind. However, you are completely free to add or remove any details that you feel like. 2. 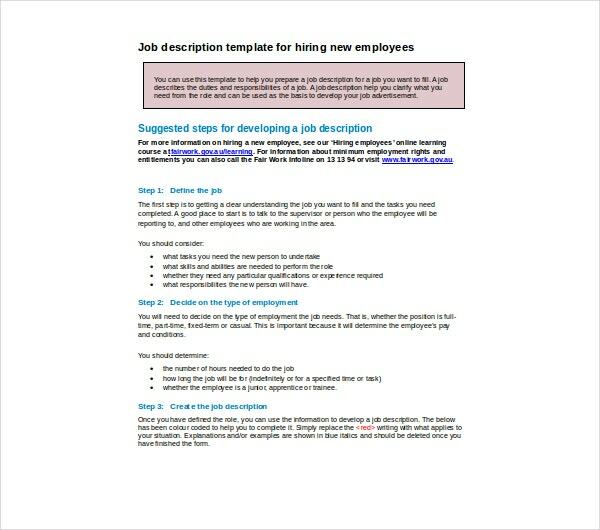 Why should you go for Job Description Templates? When it comes to recruitment and hiring new talent, the job description becomes almost as important as the resume itself. You want the best possible talent for your company, don’t you? Of course, you only want the best employees to come and work for you. In order to make sure you get that, you need to come up with lucrative job descriptions. The description should be such that it immediately catches the attention of prospective employees waiting for their dream jobs. And that is precisely what you get with these templates here. 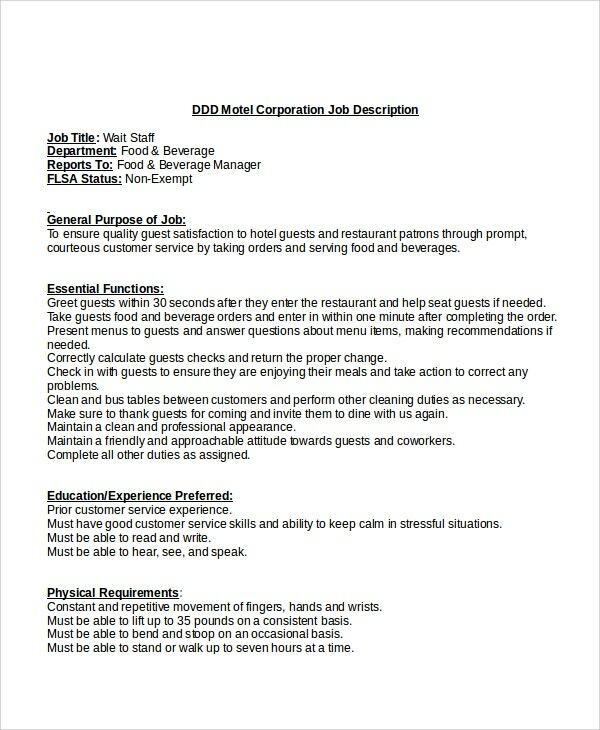 Also, the templates make the tedious job of writing a Job Description much easier. 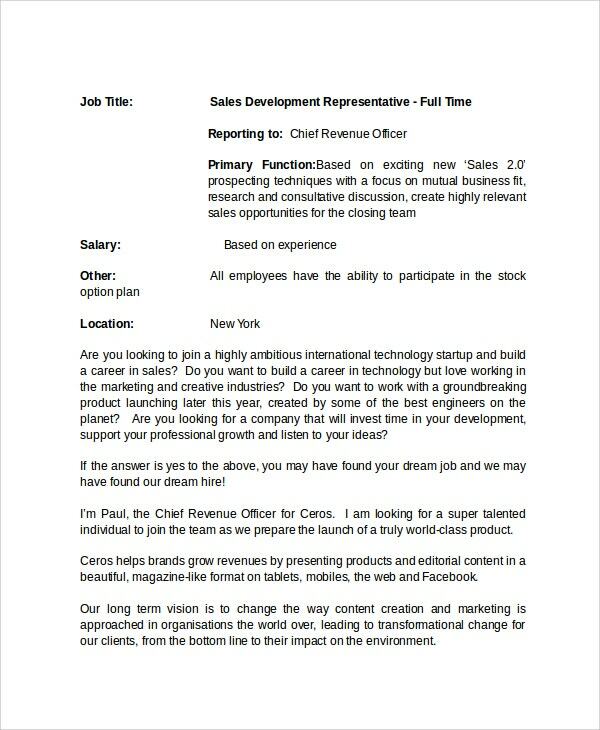 You may also see Recruiter Job Description Templates. 3. What are the benefits of Job Description Templates? The description templates have been designed by professionals who are perfectly aware of the various kinds of job opportunities there are. Based on that, there are numerous kinds of templates here. The templates that you see here are 100 % editable and customizable for your benefit. The word templates you see here come in a format that already set to print. That means, once you download it, you can start printing your job descriptions if you are satisfied with the layout. If you are planning to hire new talent for your company, then you need to pay special attention to the kind of job description you write. It will actually determine the kind of applicants you attract. All you have to do is go through the various templates present here and download the ones that you think are appropriate. 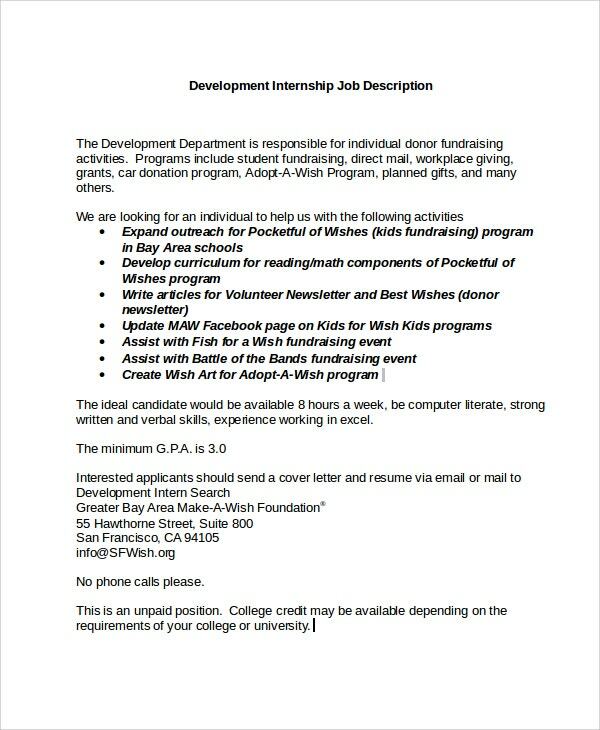 You may also see Program Manager Job Description Templates.